Tame Impala Performs “Love/Paranoia” on Fallon – Watch here! 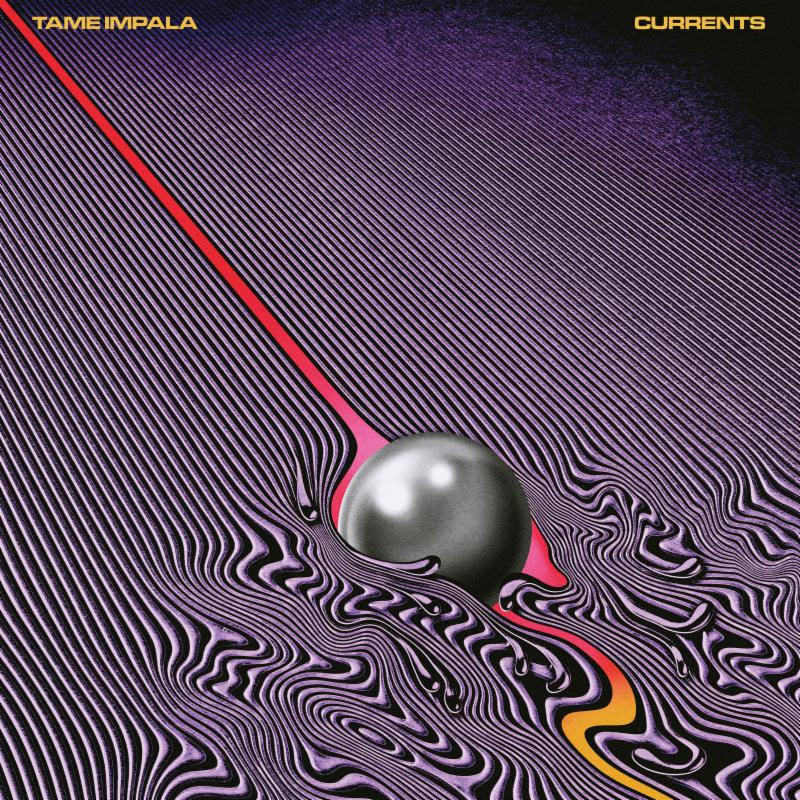 Fresh off the heels of a victorious headlining set at Panorama, Tame Impala performed “Love/ Paranoia” on The Tonight Show with Jimmy Fallon.The song appears on their GRAMMY-nominated third studio album Currents (Interscope). 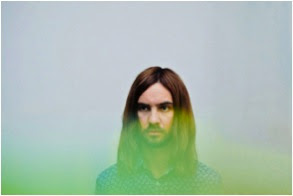 Currents was written, recorded, produced and mixed by Kevin Parker in Fremantle, West Australia. Lyrically the record finds Parker in a very different place in 2015 to where he was seven years ago. Transitions in life, relationships, perspectives, mindsets – Currents maps Parker’s evolution through these and finds him a brand new person.